For soprano or tenor recorder, alto and bass, in original key of d minor. Score and parts. 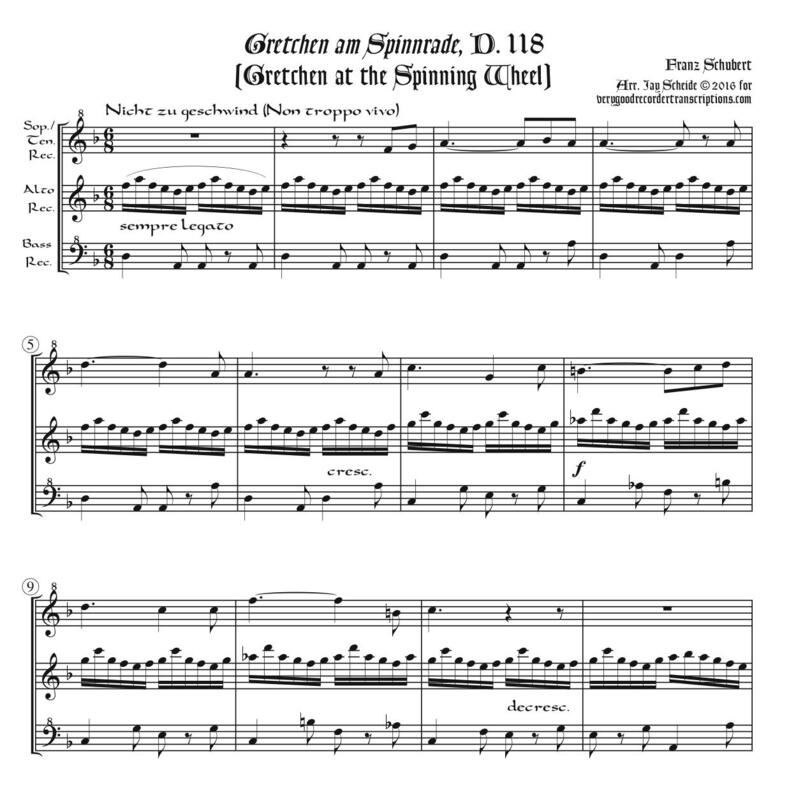 Know that we also offer a version of this piece for C-recorder and keyboard.